Artist and designer Vic Fair brought his unique style to the world of movie posters for almost 40 years. Born in Chadwell Heath, Essex in March 1938. For most of his childhood, he was raised by his mother after his father died when Vic was only 5 years old. He found his love of design during his school years when he often illustrated the school magazine. After finishing school, Fair landed a job in London for design agency Hector Hughes. He worked his way up from messenger whilst also attending life drawing evening classes at St Martin's College. After two years at Hector Hughes, Fair was recommended to a job at another agency, Dixons. He then went on to complete his National Service in Cyprus in the mid-1950s. 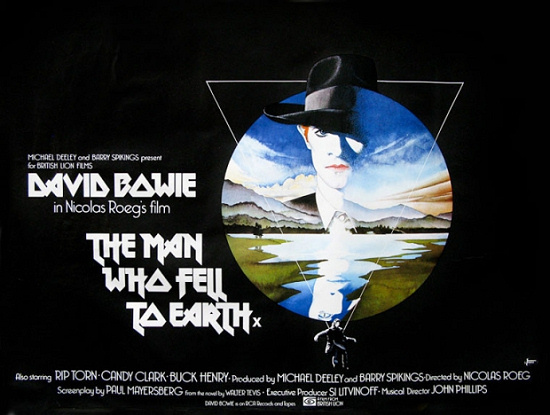 In 1976, Fair designed (in just one night) one of the posters he is most famous for, the David Bowie headlined 'The Man Who Fell To Earth.' He went on to produce countless posters for the British film industry, including many of the Hammer horrors and 'Confessions' series. 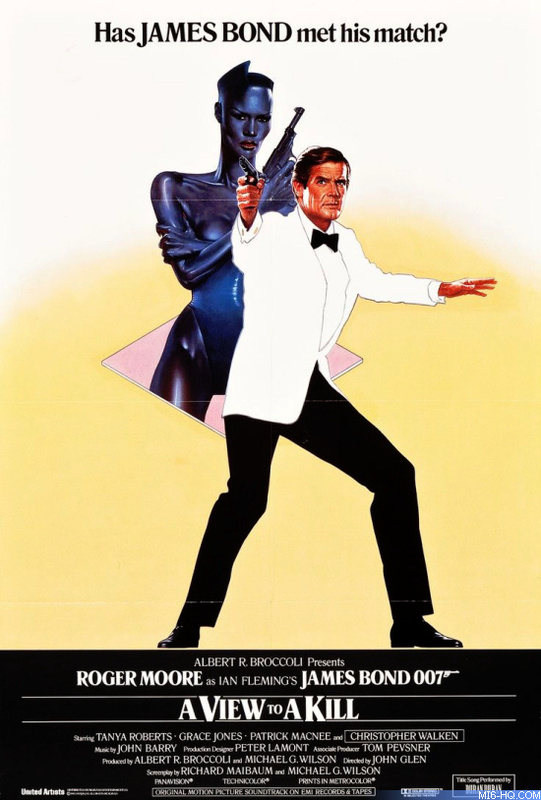 Fair's first brush with James Bond came in 1985 when he was invited to design the British one-sheet for Roger Moore's final outing as 007, . The final poster designed by Fair was painted by Brian Bysouth and approved by Danjaq in London. Unfortunately, United Artists in America did not like the work and nixed the poster. Fair recalled that the studio complained it lacked action and that Bond should not be seen in a white tuxedo. Regardless of UA's disapproval, a several hundred copies of the British one-sheet were printed but none were sent to cinemas. They are now highly collectable. 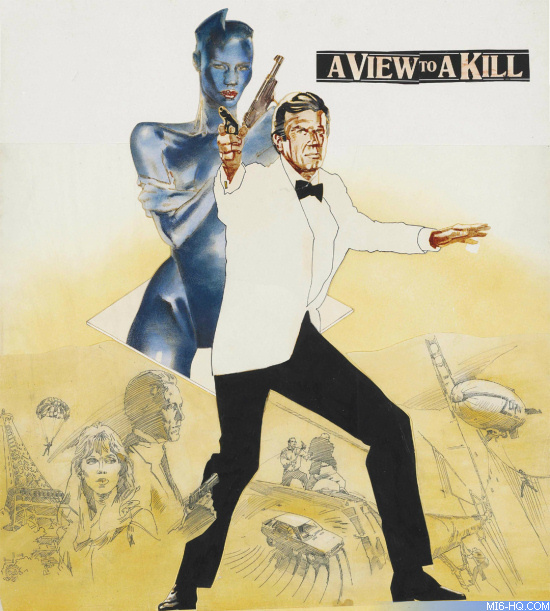 Final (withdrawn) 'A View To A Kill' BRITISH poster. Design by Vic Fair, painting by Brian Bysouth. In the late 1980s, Fair transitioned to designing for video releases as demand for original movie poster artwork was starting to decline. With his enjoyment from his design work waning, Fair decided to retire in the late 1980s. Vic Fair passed away on Thursday, 23rd February 2017 at the age of 78.